The five O’Brennan student in Athens. 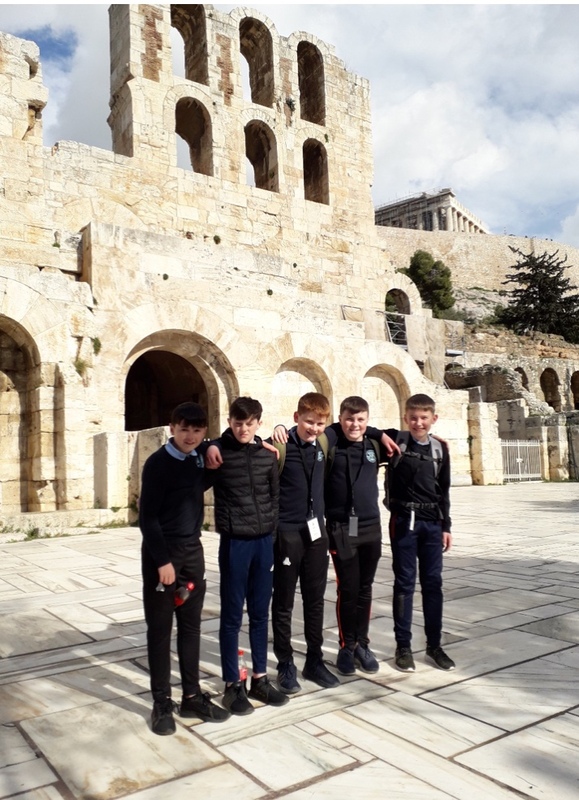 FIVE students from O’Brennan National School have just returned from a week long Erasmus exchange hosted by the Primary School of Egaleo ‘Nikolas Politis’ in Athens. The students enjoyed a five-day programme of events which included spending time with other students and teachers from the partnering primary schools, along with having the opportunity to visit the Parthenon and the Acropolis Museum in Athens. Barry O’Leary, Principal of O’Brennan explained the reasoning behind the visit. “O’Brennan is one of 36 schools in Ireland (primary and secondary) who applied for and were successful in becoming part of an EU funded Erasmus programme. Through this particular Erasmus exchange, staff and students get the opportunity to travel abroad, partnering with other primary schools. The children then collaborate with the children from the other partner schools to work on a two year project. O’Brennan students will also get the opportunity to travel to Spain and Croatia over the coming months, with the school hosting reciprocal visits in Tralee in October of this year. This Erasmus exchange comes at a busy time for O’Brennan as they plan for their Open Days on Monday, Tuesday and Wednesday February 18th to the 20th, between 9.30am and 10.30am. Maybe the Erasmus exchange will fund a trip to Iceland too? As the students can see the difference between both countries and how one state recovered and the other crashed. Iceland had full financial control as they retained their own currency and hence freedom. The ECB bailed out their French and German banks that greedily over extended in Greece and not the Greece state or people. The bailout cash never even reached Greece. The French and German banks were bailed out not Greece. 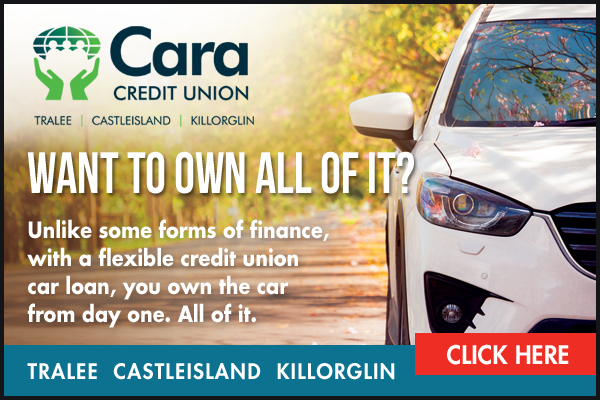 The above Irish students and their children will have to pay the debt of Ireland for generations to come as debt slaves. So, they might as well get a holiday before they start paying.